WE PROMISED: HERE WE ARE AGAIN ! 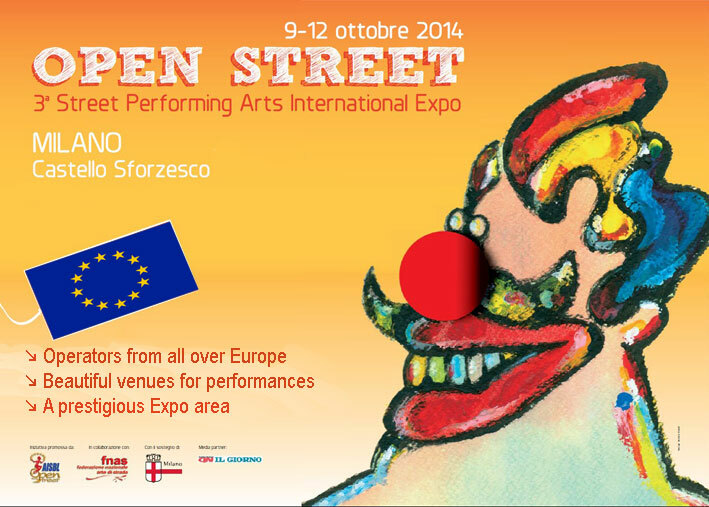 following the big success of 2010 and 2011 editions of Open Street International showcase in Fermo (Central Italy), probably the most successful European showcases in the ambit of street performing arts (600 companies joined from 30 European countries, 270 show bookings in 2 years inside the network), we are now ready, after two years of contacts, tries, promises and hopes, to invite all European artists and companies to the third edition of OPEN STREET INTERNATIONAL SHOWCASE, programmed FROM 9TH TO 12TH OCTOBER 2014 in MILAN. As already happened in occasion of previous editions, we foresee to invite dozens of art directors and organizers of most important European festivals (full coverage of their travel and living costs), thus giving to all European artists and companies the chance to let them know their shows and new productions. 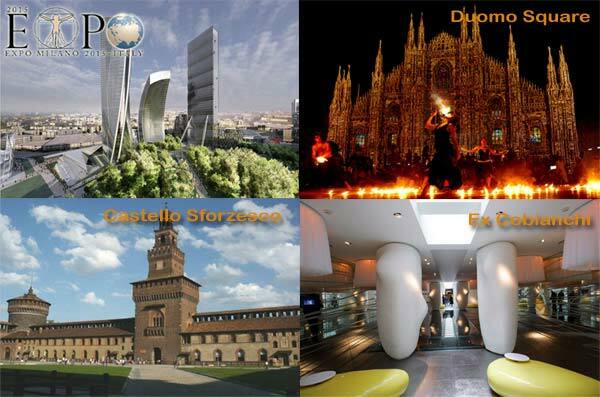 We have been able to obtain the support and cooperation of Milano City Administration for the organization of what is going to become one of the most important street arts events of 2014, in the most prestigious and central site of one of most important European cities, capital of Fashion, Design, Visual Arts… the City that will host the 2015 Universal Expo. 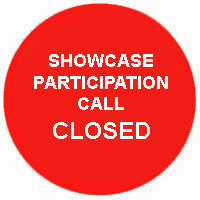 - The Showcase is opened to all solo artists and companies of all European countries. They can participate to selection of the Official Program through own Open Street web profile, including the link to a video (max 10 minutes) of show to be proposed (not assembled videos are preferred). - The video shared by artists are “voted” by an International Academy of festival art directors willing to attend to showcase. The 20 shows obtaining more preferences, shared by categories, will be part of Official showcase program (reimbursement of travel costs and free hospitality), whilst further 40 shows will be the Off program of showcase(accommodation / meals at very good conditions). - The show programming and sites/seats assignment will be able to grant that ALL operators will be put in condition to see ALL shows inserted in the Official program. 1 This is a Showcase, a show fair (rather than a festival), a moment of meeting between offer (artists) and demand (festival organizers and director). 3) This is NOT a local (national) showcase: in OPEN STREET artists coming from every corner of our continent have same opportunity to show what they can do. 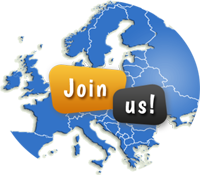 2) If you did NOT register in the past, and therefore you do NOT have an Open Street web profile, then go to this link: http://www.open-street.eu/join.asp and join as MEMBER. If indeed you ALREADY HAVE your Open Street profile, then enter with your ID and password and complete compulsory data if requested by system. After this step, you can proceed to showcase participation and membership payment (clic on “Your Showcase” link).